This week I’ll be reviewing some products aimed to revive dry and damaged hair for those of us (me for one) who may be slightly guilty of letting our hair fend for itself for a while.. oops!.. Before we start indulging you with our different options of how to get that dreamy oh so silky hair.. How do we like to get our blog started? With a positive and inspiring Mantra for Motivation. Now, with so many things to focus on in our busy schedules, and with so many other people to focus on too… sometimes we selflessly forget about ourselves. After all, we deserve a little TLC too, right? What does it do? 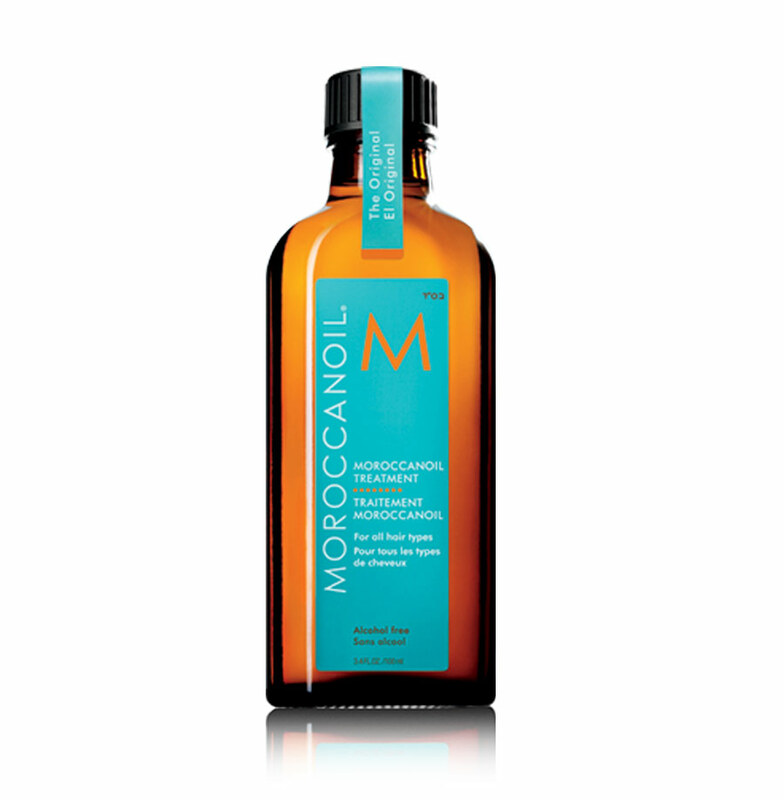 It puts the natural oils you’ve lost out of your hair back into your hair. How do you use it? Apply 1-2 pumps throughout damp or dry hair. Style as usual. What I liked? The packaging comes in a box which means it’s perfect for quickly wrapping up as a gift & also comes with a separate attachable pump as well as the lid keeping it travel friendly too! What does it do? Smooth and seals parched hair with natural oils and hydrating Awapuhi extract. It contains keratin and sealing keratin into the cuticles of the hair (and nails too -bonus!) can actually repair and strengthen it. What I liked? Easy to apply, seeing as you only need a small amount it appears that it would last a little longer than my high street products. What does it do? It smooth’s out your hair, helps control frizz & adds a shine. How do you use it? Rub ½ – 1 pump into hands and apply to damp hair starting at the ends and working toward the scalp. Style as desired. What I liked? It smooth’s and minimizes the frizz which is really helpful for those stray hairs, makes the hair easier to maintain. Paul Mitchell Soft Style – The shine. What does it do? Adds silky texture to the hair leaving a smooth and shiny finish. How do you use it? Spray lightly onto a finished style. What I liked? Fast, easy and convenient to use! A quick small spray before heading out – perfect. All of these products worked really well on my hair upon testing. The pro’s varied for each product, however it seems that all of them leave the hair feeling smooth and looking shiny. (Perfect for me having blonde hair which before using these was a little damaged!) It’s really dependent on your budget and your personal preference. 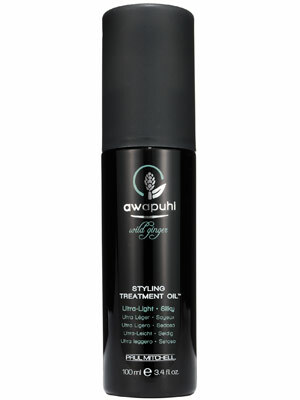 Awapuhi Styling Treatment Oil – Purely because it contains Keratin which is great for reviving hair! So worth the spend! Please be advised that any of the images used in this blog post have been sourced from second or third party sites. All of the products featured can be purchased in our salon at TH1 Hairdressing. For any queries please call us on 01248 353703.